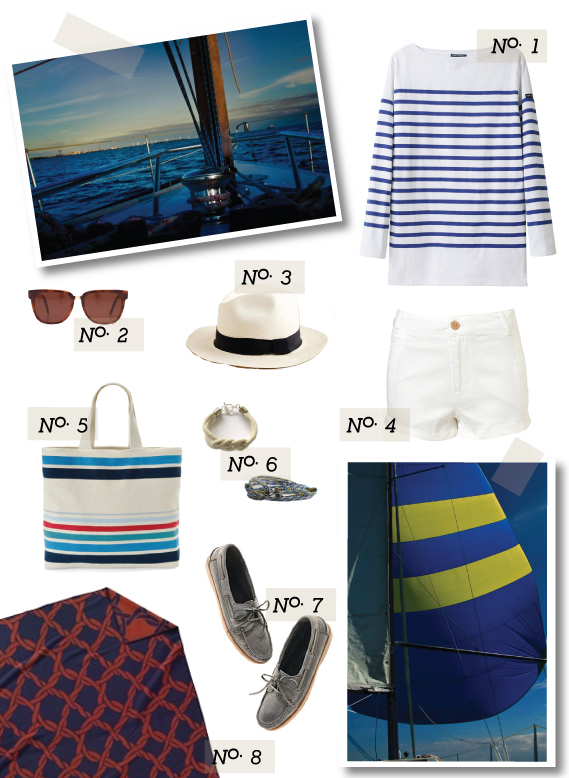 Sailing trips of late have made me realize that I am seriously lacking in sea-worthy attire. These items should fix that problem right up…And remember this DIY bracelet that I wanted to make? That’s the colorful bracelet shown above. Yay for craftiness! Hope you have a lovely weekend! Saw this picture while perusing a blog favorite, My New Roots, for recipe inspiration and was immediately drawn to the bright colors. 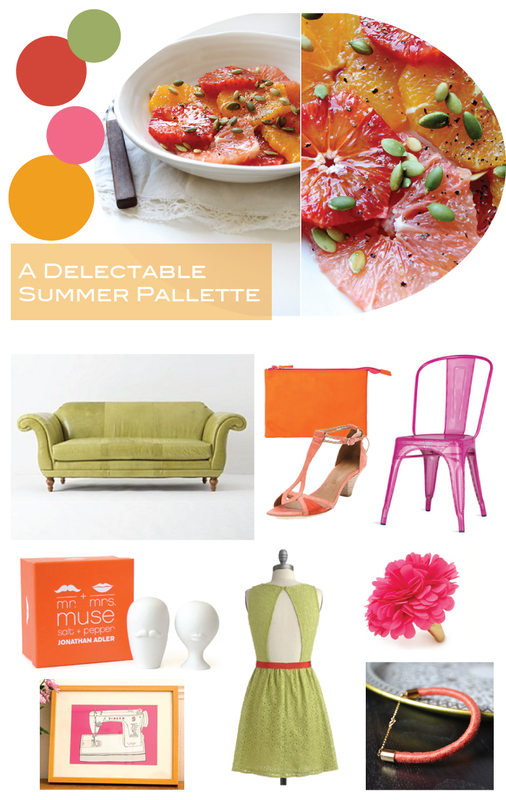 This is exactly how I want my summer to be – cheerful citrusy shades that make it impossible to be anything but happy. Happy Friday! Wishing life was as effortless as it seems in these pictures, but willing to settle for a weekend’s worth of easy breeziness. Who’s in? Yep, pretty much sums it up. I’ve been so busy (relatively speaking :)) the past few days with school, applying for jobs, and life in general that I’m looking forward to a nice relaxing weekend with Henrik’s family. We are headed to the east coast of Skåne to visit with them, which almost certainly means great meals, long walks through gorgeous landscapes and, of course, great company! Such a weekend could only be made better with a small four legged friend to share it with. We are seriously considering adding another member to the Larsson household once we move into the new place, and I’m pretty pumped about the idea. 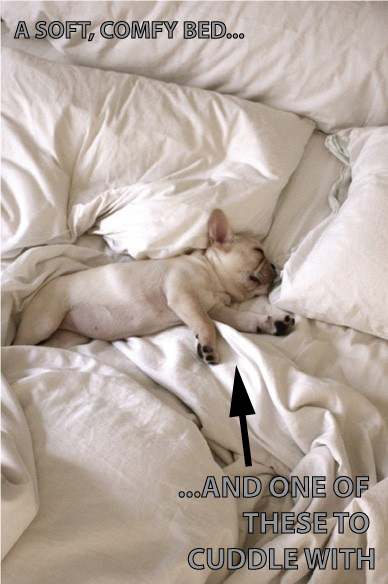 Especially if he looks anything like the sweet little puppy in this picture. Don’t forget to check back next week to help me with some kitchen advice and to see nursery ideas for friend with child. Wishing you a weekend of puppy cuddles! Gasp! For those who know me, this post may come as a surprise. I don’t think anyone would ever think I’d do a post about such a ladylike subject, but I like to keep you guessing! 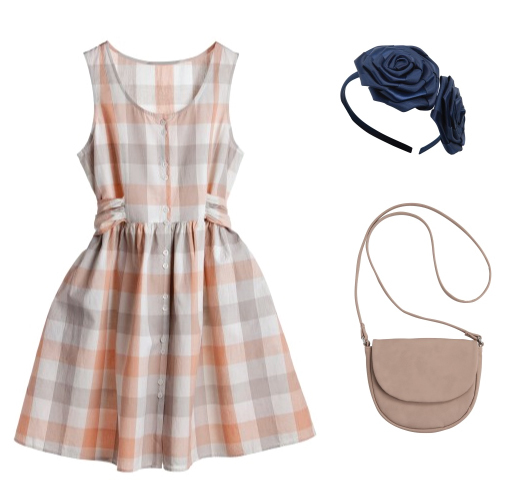 Despite overall impressions to the contrary, I can appreciate girly things. Sometimes. For very brief periods. Today is one of those days, and I’m embracing it and capturing it for posterity. Consider this a special shout out to my favorite team during the madness that consumes us every March. 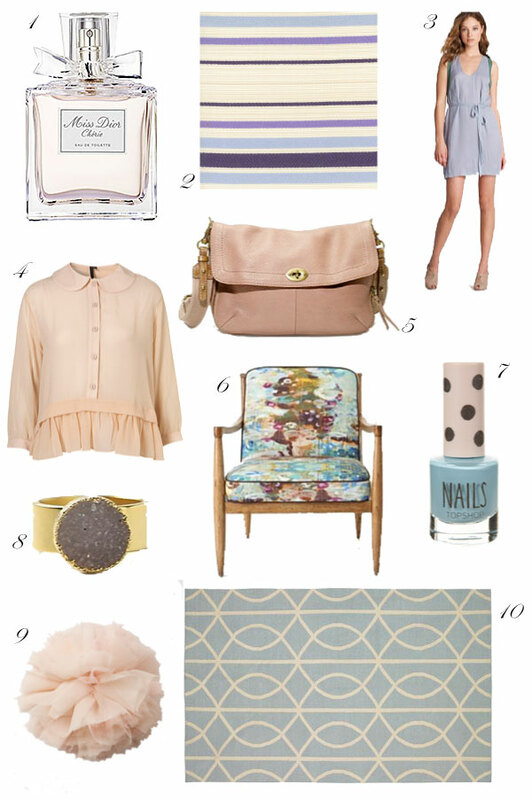 What better way to show my loyalty and support than a roundup of my favorite Carolina blue home goods? Go Heels! Side note: I know that I might alienate a fair portion of the 4 people who read this blog, but hopefully you can overlook it this once. Go ACC, right? 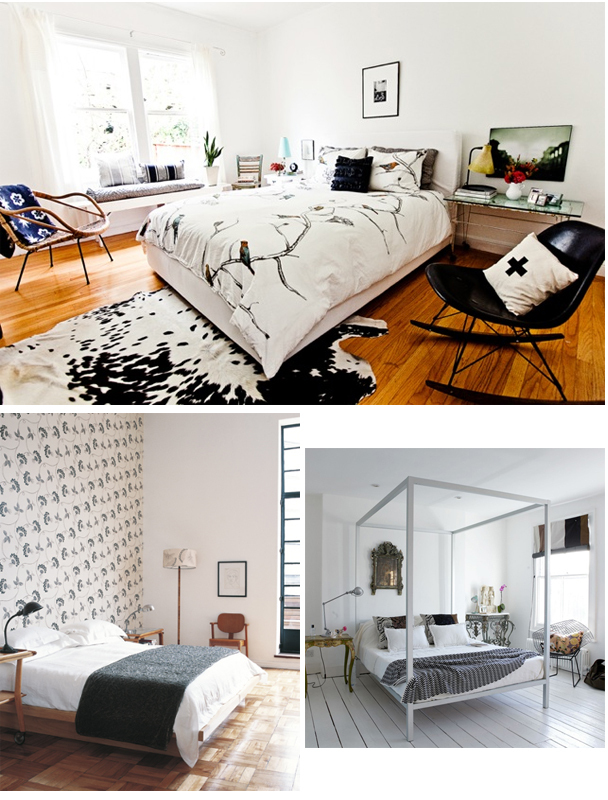 This Friday’s Fancy is all about bedrooms. In light of the fact that we don’t so much have a bedroom as a bed nook in our one bedroom apartment, my thoughts keep drifting to how nice it would be to have a proper bedroom that is relaxing and cozy. I would post a picture of the current state of things, but frankly, I’m too embarrassed. That and it would probably depress you. 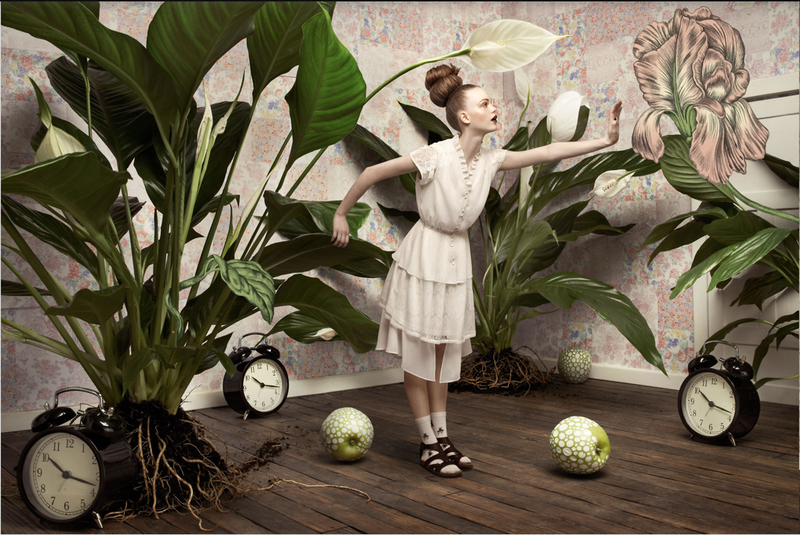 I would much rather lust after pretty bedrooms online and pretend that I’m actually going to sleep there tonight. 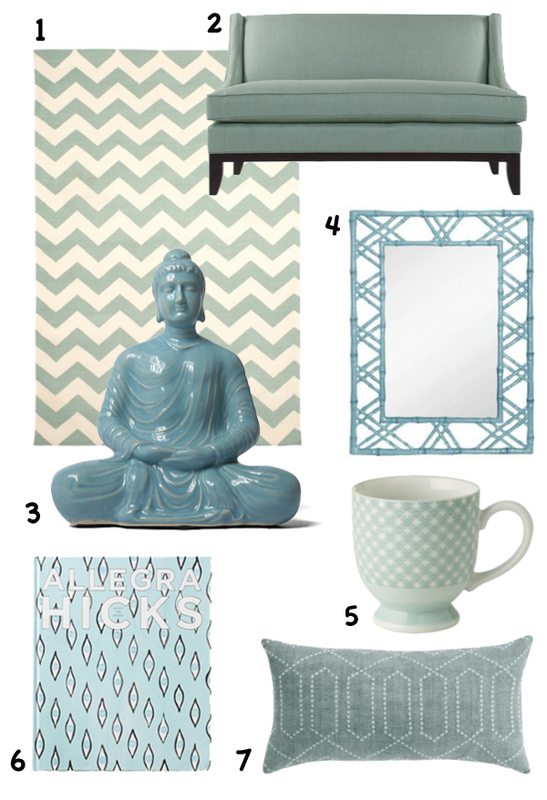 The gigantour mirror (1), funky bedside table (2) and pops of blue (3), my color of the moment. 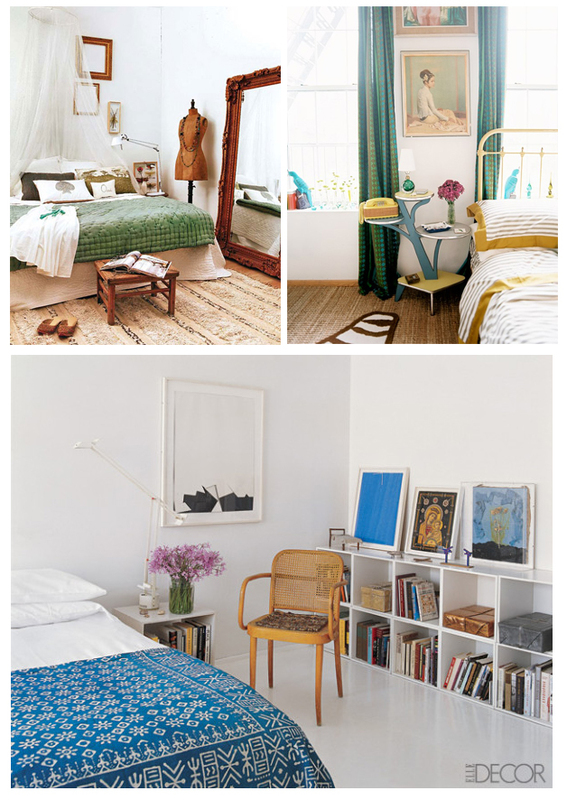 The masculinity of the first room, art headboard in the second and fun green chair in the third. 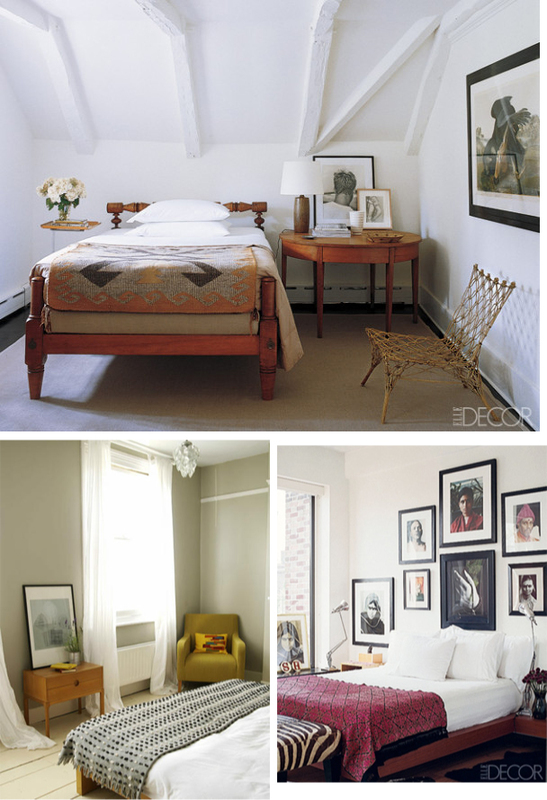 Images via Elle Decor and Living, Etc. Typical Scandinavian simplicity, my ideal of cozy slash I want to sleep here all day, and just plain ol’ pretty girliness. Mainly, though, I would lust after anything that had a door (meaning it was not part of any other room) and a bed that didn’t also function as a couch. 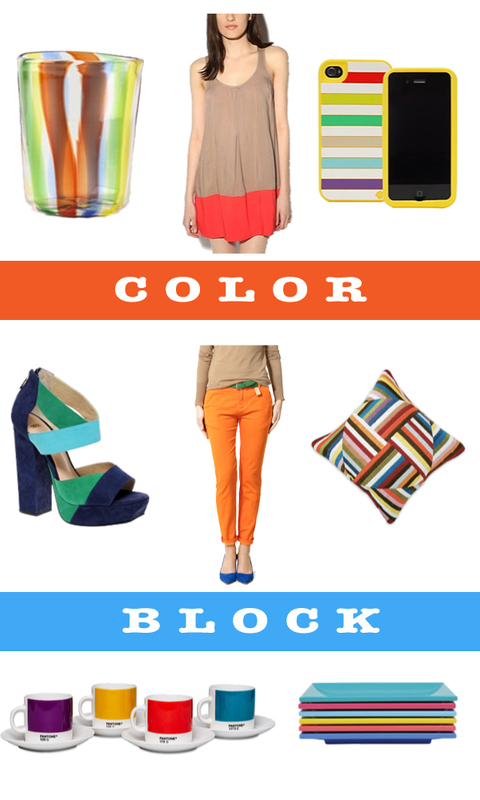 My excessive internetting/ability to read/ability to take a hint leads me to believe that colorblocking is in, like, big time (reference here, here, here and here). My general thoughts on the matter are 1) I should try it because it makes me happy looking at it and if it makes me happy looking at it, it will probably make me happy wearing it, and; 2) go big or go home – there is no half-assing it with this trend. So go forth and block ye colors.